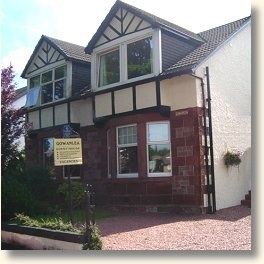 Loch Lomond is only a short stroll from the Gowanlea Guest House. Andrea and John are happy to welcome you as the new owners of this well established 4 star bed and breakfast. 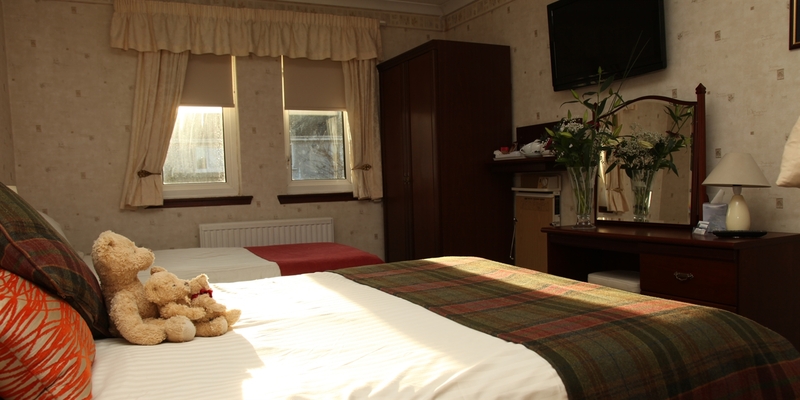 Nestling in upper Balloch, with off road parking, Gowanlea offers clean, comfortable accommodation, an ideal base for your visit to Loch Lomond, Balloch or the surrounding area. 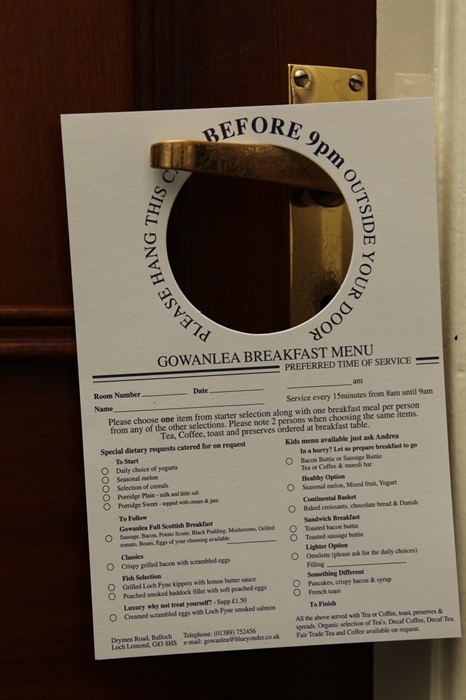 At the Gowanlea we aim to provide the type of accommodation and service that we ourselves would expect. 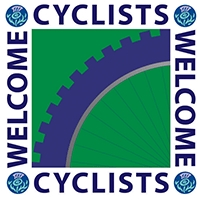 With this in mind we are delighted to receive a high commendation from the Scottish Tourist Board. 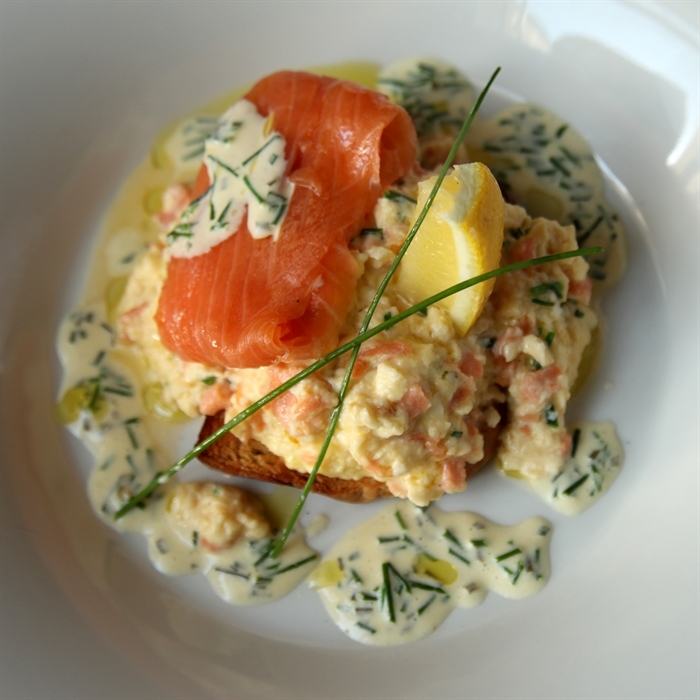 We make use of the best local products so that guests can enjoy our delicious cooked Scottish breakfast. 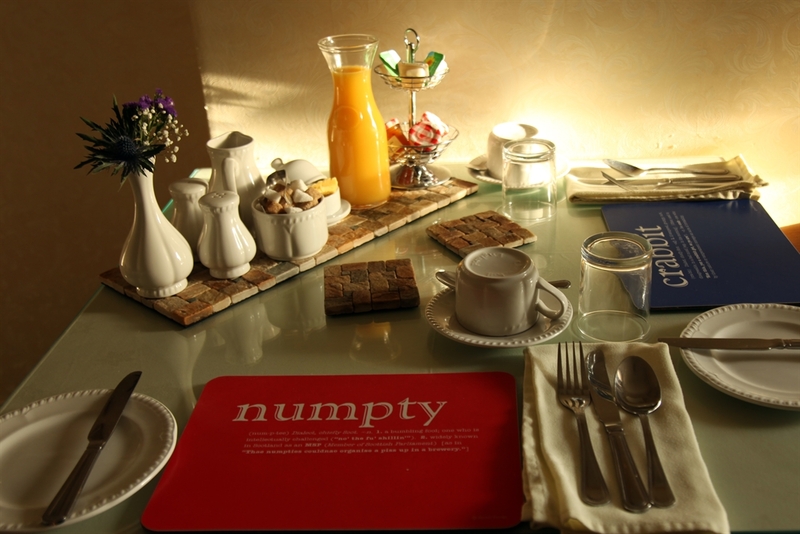 We also offer continental or vegetarian breakfast if requested. Breakfast is from 8am to 9am althought early breakfast can be arranged. 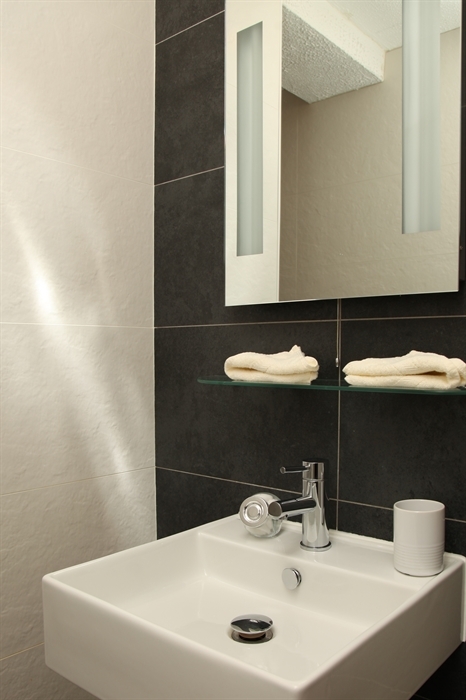 Gowanlea has four bedrooms, all en-suite; two double rooms and two family rooms. All accommodation is furnished to a high standard, offering colour TV, tea/coffee making facilities,free wi-fi and central heating. Laundry facilities are available for a small charge. Pets are also welcomed if pre arranged. Gowanlea is the perfect base to go golfing, hill walking, cycling (we can provide secure storage for bikes), local leisure centre and of course shopping. Balloch is situated in the Loch Lomond and Trossachs National Park close to the West Highland Way. It provides easy access to many interesting places in Scotland. 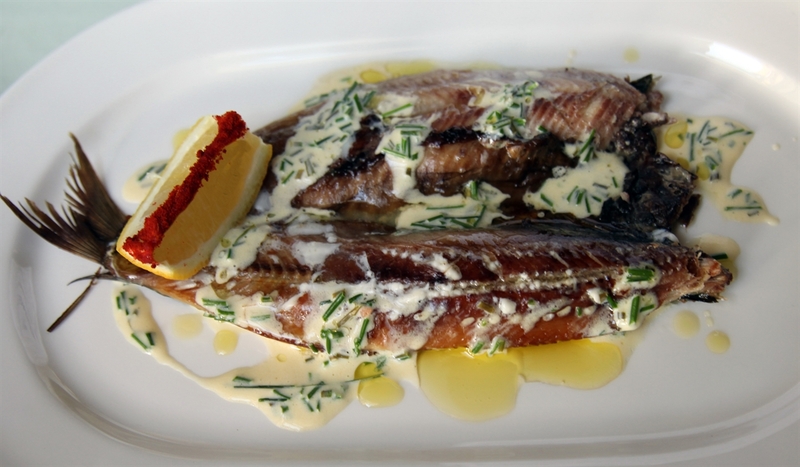 We are only 25 minutes north of Glasgow and the airport. However, travel a few miles further north of Balloch and you are immediately amidst the hills, lochs and glens that make Scotland what it is. 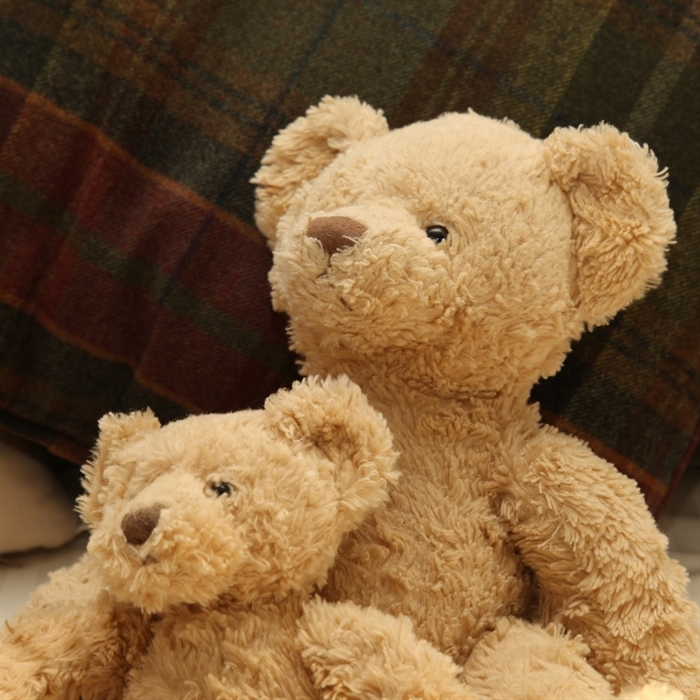 However you choose to spend your day, you will always return to a warm and comfortable home.